2018 has been a challenging year. Racism, bigotry, antisemitism – these scourges feel more prevalent, public and dangerous than ever before, but these are not new threats. Our community partners and our own Jewish community have been fighting systemic oppression for generations. That is why JCUA was founded; that is what has fueled our work since, and that is what compels JCUA and our members to take action today. We want you to join us. We advance immigration justice because we were strangers once. These words are well worn, but their significance has never been more relevant. 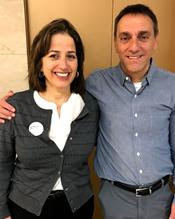 As policies are advancing with devastating ramifications for our immigrant and refugee siblings, JCUA fights for everyone’s right to live with dignity and respect. We work for police accountability to make our communities, and the police who serve them, safer. We believe police who lose sight of our shared humanity and who use excessive force must be held accountable. JCUA believes in collective responsibility: if the lives of our siblings living in neighborhoods across Chicago are at risk, then none of us are safe. We provide zero-interest loans to under-resourced communities through our Community Ventures Program. We believe housing and economic opportunity are basic human rights that all Chicago residents should be able to access for themselves and their families. We engage youth in social justice through a Jewish lens. We want them to understand and appreciate that our fates are inextricably linked and that together we must elevate equity and reject those who espouse hate. 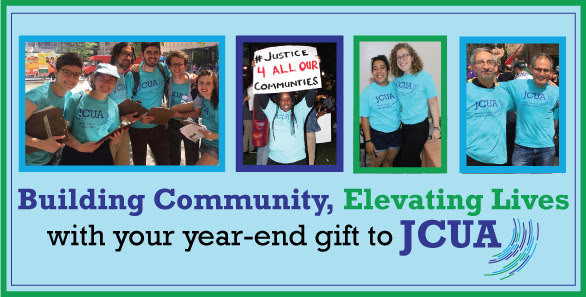 Please make a generous year-end gift to support JCUA’s work for a more just Chicago. For 54 years JCUA has worked on a grassroots level to combat poverty, racism and antisemitism working in partnership with diverse communities. It is through this work that we break down barriers, build community, elevate and dignify life, and move together towards a shared vision of an equitable city. P.S. 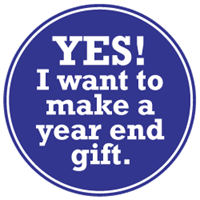 Your year-end gift to JCUA makes you a member through 2019!